Giroux & Family Masonry is focused on providing quality service and customer satisfaction - we will do everything we can to meet your expectations. With more than 50 years of experience on our staff we offer a variety of skilled masonry services. From restoration to new construction; residential to commercial, we welcome any and all of your masonry needs. All estimates & consultations are free and flexible according to materials and scheduling. We offer a variety of skilled services to meet all of your masonry needs. We are a team comprised of hardworking and dedicated individuals who graciously sacrifice their time and efforts into seeing this company thrive by putting our customer's first. It is a blessing to have the core of our team rooted in the foundations set forth by our Savior Jesus Christ. The original family business, Giroux & Son Masonry was founded by Robert Giroux (Papa) in 1964. 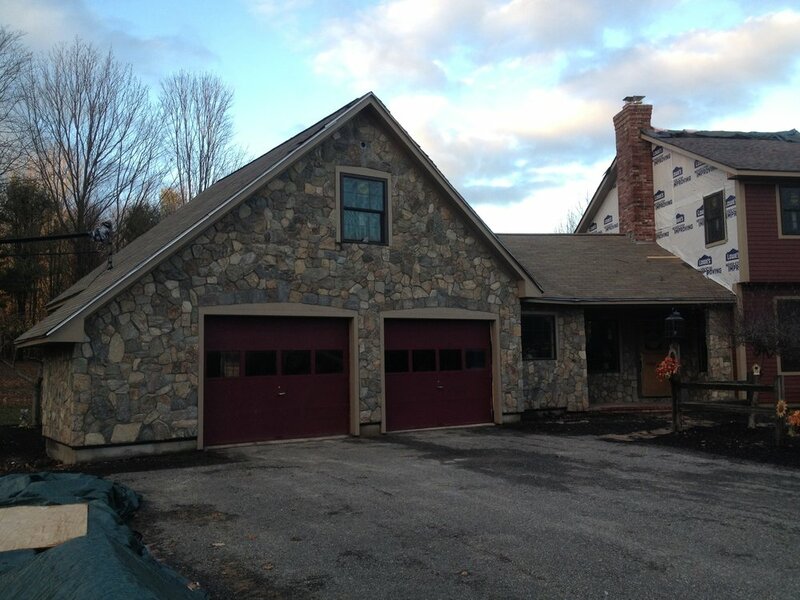 With the help of his eldest son Michel Giroux working along side him they were able to offer their quality masonry services to the local Lewiston/Auburn community, and eventually state wide. Then in 1978 Giroux & Son Masonry took on the name Giroux and Sons Masonry, only fitting when youngest son Marcel Giroux joined the team full time. The "sons" were able to keep the family business alive and well even after "Papa" reached retirement, but eventually the team split due to job offers at larger masonry contracting companies. After about a decade of working in the commercial realm, Marcel set his sites back onto the residential/small commercial scale and re-opened the family business in 1993 as Giroux Masonry. With the help of many respected masons the company was able to maintain it's quality workmanship and integrity. In 2001 the company downsized after Marcel took on the Maine Vocational Region 10 Masonry Teaching position. He was able to keep on staff a couple masons to continue to meet the needs of the local community, most notably Troy Richards. Troy has dedicated nearly 20 years to this company and is held in the highest regards. Fast forward to 2011, and Marcel's son Mason Giroux became a full-time employee. Marcel, having been in the masonry trade for more than 35 years and with his teaching career in full force, very willingly passed ownership on to Mason. 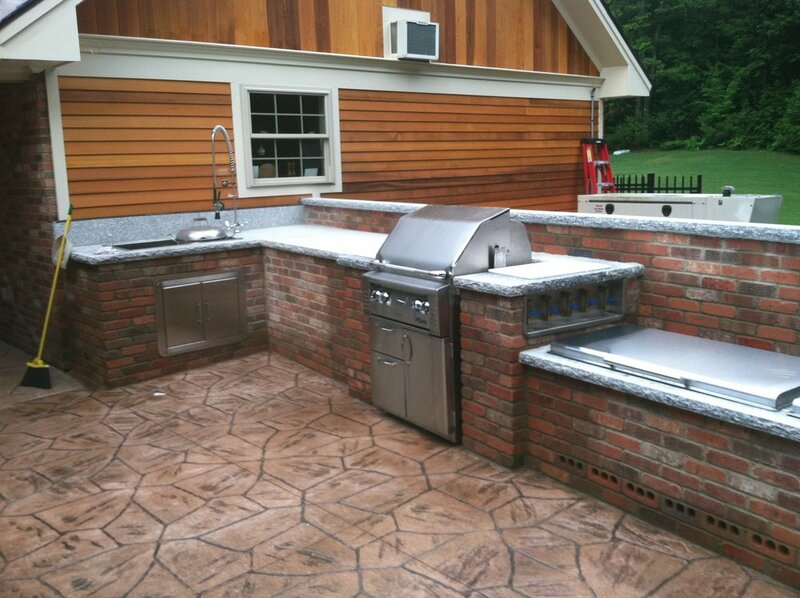 In 2013 Giroux & Family Masonry Inc. was established and continues to provide the same quality masonry services that the area has known since 1964.